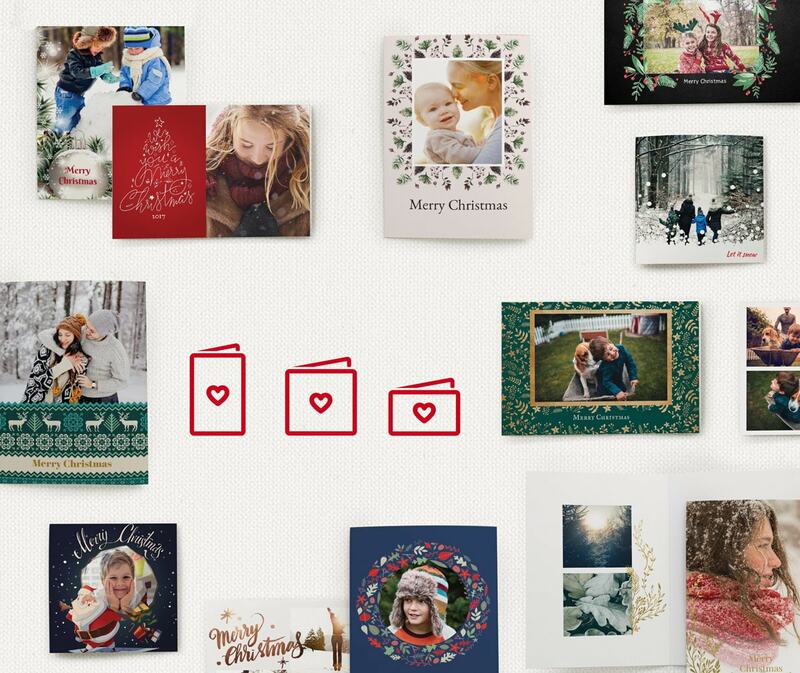 This year, treat your family, friends or colleagues to a personalised Christmas card to show them how much you care. 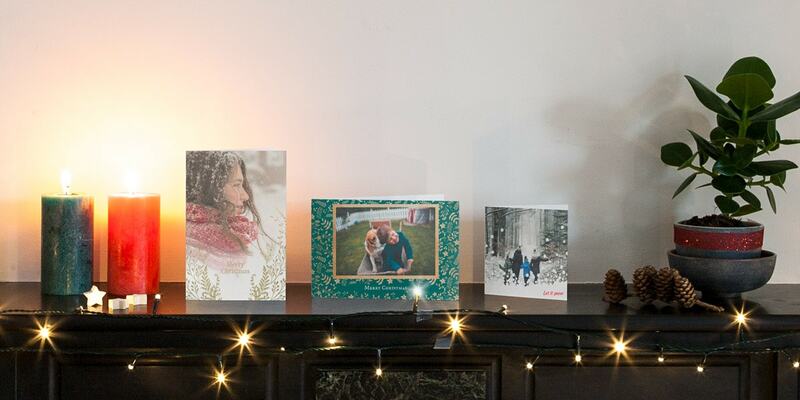 Add something even more personal to the mantelpiece of your friends and family this year, with personalised Christmas cards. Making your own personalised Christmas card is as easy as singing Rudolph the Red-Nosed Reindeer. Take inspiration from the steps below and create something that could only have come from you. There are over 60 new Christmas card designs, with over 100 to choose from overall – check them all out on our Christmas card page. Whatever design you choose, you’ll have complete editing freedom. Backgrounds, clip arts, frames, you name it – it’s yours to personalise. The best place to start is to decide who you’re sending your card to. Will it be family, friends or maybe even colleagues? Once you’ve worked that out, choose a photo that works for them. It could be something silly, something festive or something more formal. Rummage through your phone or computer and see what you can find. If you can’t uncover anything, you could plan a photo shoot. Read our Christmas card photo ideas blog for some unique ideas. Whatever you choose, the magic formula is to go for photos that fit well together. A good starting point to picking the right card is to look at our pre-designs. Try to choose a theme that fits nicely with the photo itself. It could be an uncluttered design if it’s a formal photo. 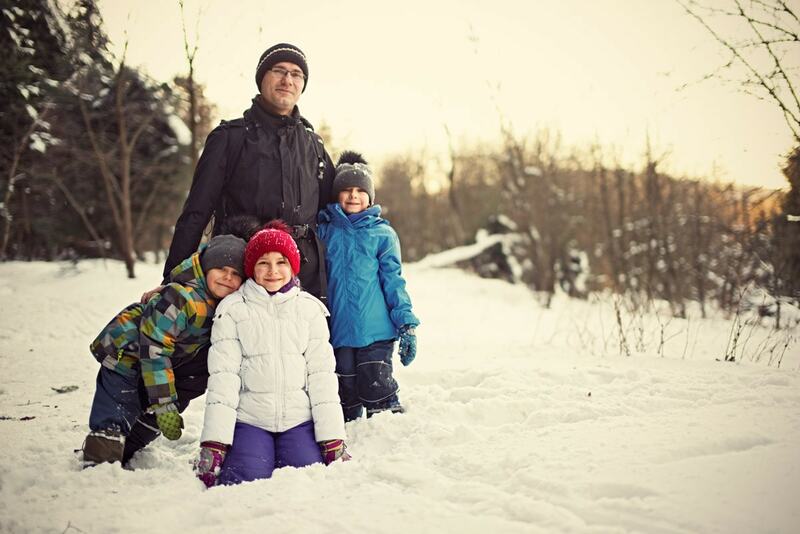 Or maybe a cute design, if it’s an endearing photo of family. 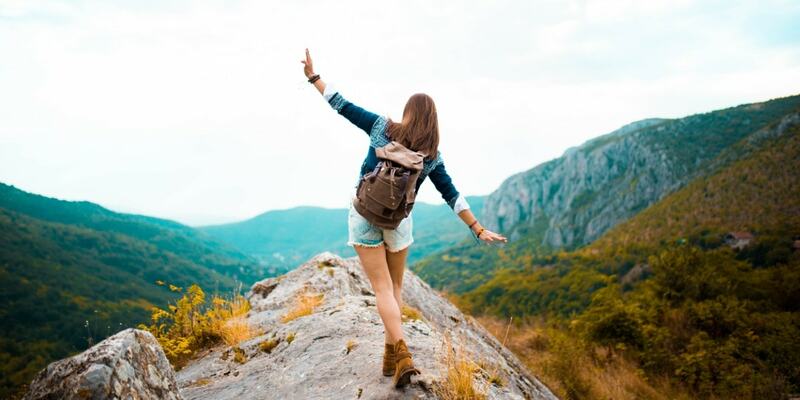 If there’s one photo in particular you absolutely want to have on your card, you may want to choose the card’s orientation first, and then look at designs that fit well with it. Choose landscape, portrait or square, and remember that as a general rule, square works well for all. There are a couple of card types to choose from – flat or folded. It all comes down to how much text you want to add and how many photos you have. 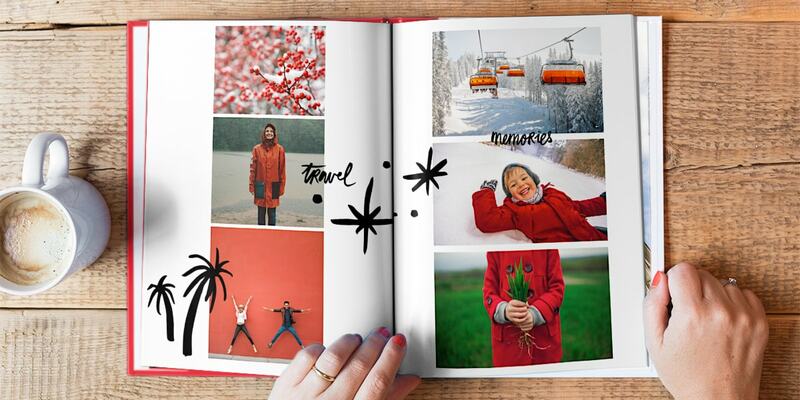 Flat cards allow for one photo on the front (or fewer smaller photos in a collage). And with a folded card you can have photos on the front and the inside (they can be collages too). 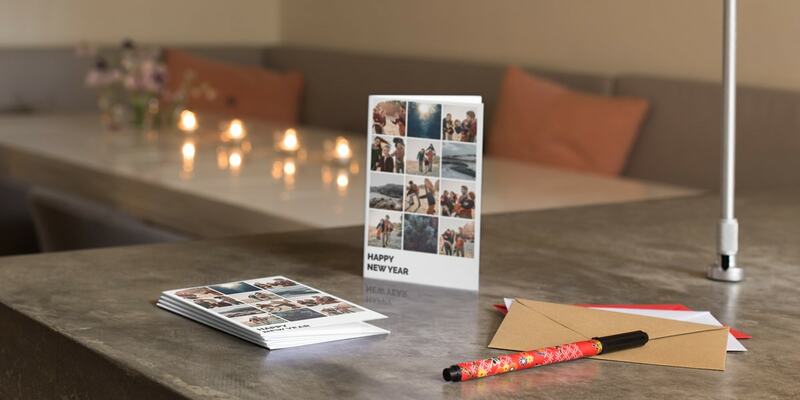 Plus folded cards always have space for a typed or handwritten festive message inside. If you’re feeling particularly creative, you can design your own personalised Christmas card from scratch! Take your pick from our clip art, backgrounds and frames to create your own. Now it’s time to really make it your own. Play around with the clip art, backgrounds, frames, fonts, font size and font colour to add that personal touch. What about the words? You can type something out, or if you’d like, you can even leave a space to write the message by hand later on. If you need some inspiration on what to write, read our what to write in a Christmas card blog. That’s it – personalised Christmas here we come! Remember, cards come in packs of 10 with the envelopes included, so they’re ready to send. Easy peasy. We’d love to see your creations, so please share your Christmas wonders on our social channels using #mybonusprint or visit our gallery for inspiration. Enjoy!